Buffalo, N.Y. – Put your best foot forward at the 6th Annual Scrub Run 5K Race on Wednesday, September 12 at 6:30 p.m. in Olmstead’s beautiful Cazenovia Park. The Scrub Run is a healthy competition to support Mercy Hospital of Buffalo! The event will proudly recognize a “Running with Heart” honoree again this year. Jennifer Bardrof, a West Seneca resident, mother of two, school teacher and avid runner, is a myocarditis survivor. What she thought was the flu, turned out to be a viral infection in her heart, which was causing organ failure. 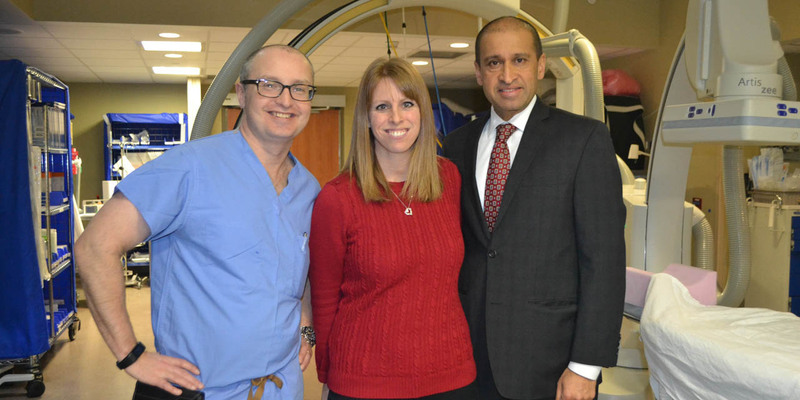 Thanks to the quick actions of Dr. Aravind Herle, Mercy Hospital’s chief of cardiology, and Dr. Henry Meltser, an interventional cardiologist, a life-saving heart pump was implanted in Jennifer’s chest. 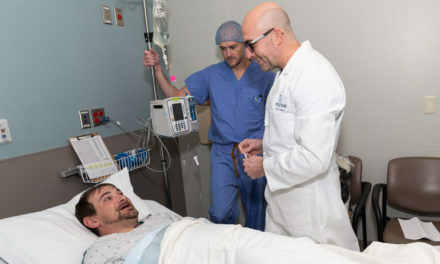 This procedure stabilized her heart long enough for her to be transferred by helicopter to University of Rochester Medical Center, the only Advanced Heart Failure and Transplant Center in Upstate New York. Within five months, Jennifer was back to running! 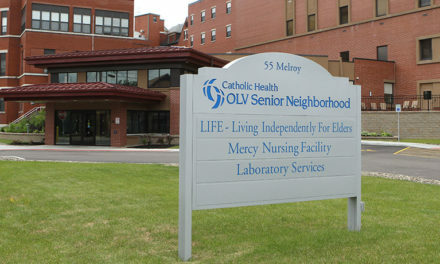 She credits her ability to recover due to the team of physicians and associates at Mercy Hospital. 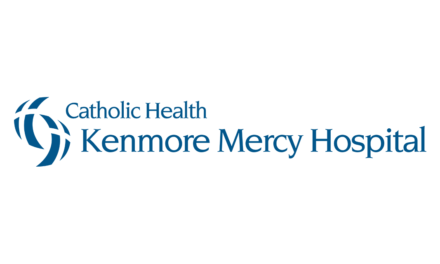 Join her as she puts her best foot forward at the Mercy Hospital of Buffalo Scrub Run 5K this year. Sign up today at ScrubRun5K.itsyourrace.com! Check-in and registration for the Scrub Run 5K will begin at 4:00 pm at the Cazenovia Park Casino Building with the run starting at 6:30 pm. Celebrity Emcee WGRZ Chief Meteorologist Patrick Hammer will lead the festivities, while the renowned Doug Allen, best known for his rendition of the National Anthem at Buffalo Sabres’ games, will be singing at the start of the race. A post-race party will include food, craft beer, live music with The Time Pirates and much more. Cooling Sports Headbands designed for runners will be given to the first 300 registrants. 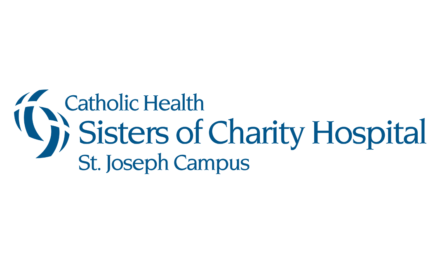 Proceeds from the 6th Annual Scrub Run will support patient care at the Catholic Health Heart Center at Mercy Hospital of Buffalo. NextWhat Are the Signs of Opioid Addiction?